The Allendale East area was settled in the early 1960’s from which time a store, schools, churches and a post office have serviced the community since. A cheese factory, hotel and stock pound operated until the early 1920’s. 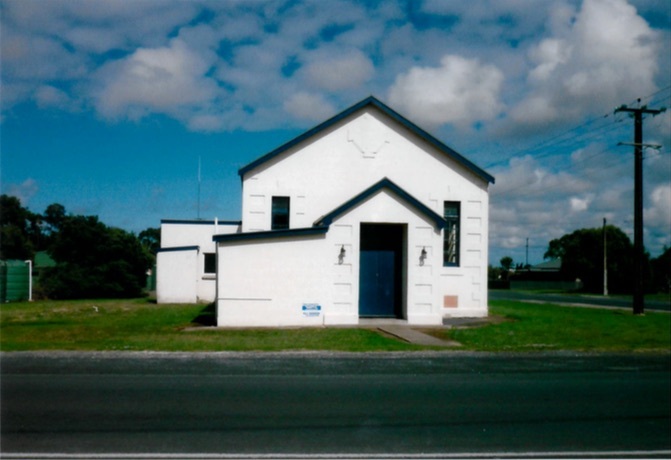 As the township developed the need for social and spiritual development led to the Community Hall being built in 1910. For all it’s life the Hall has been the centre for cards, dances, weddings, parties and many local social events, developing a strong community culture. Cave diving is a popular activity in the area. 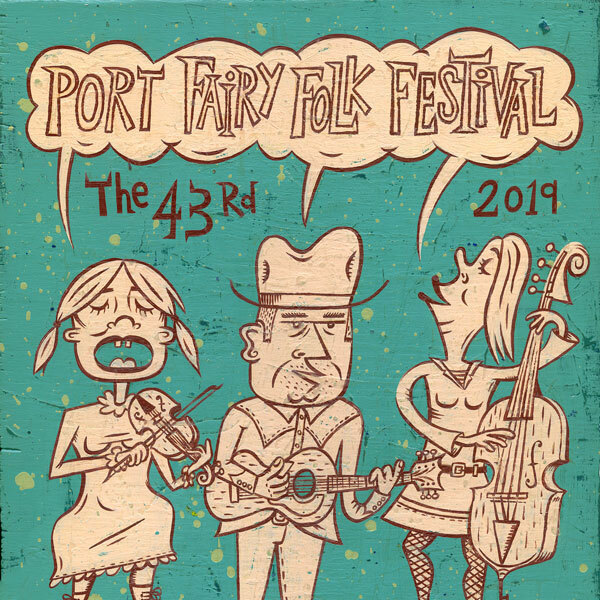 On the 13th of March Festival of Small Halls will visit Allendale East with award-winning Canadian trio The Once and Australia’s John Flanagan. 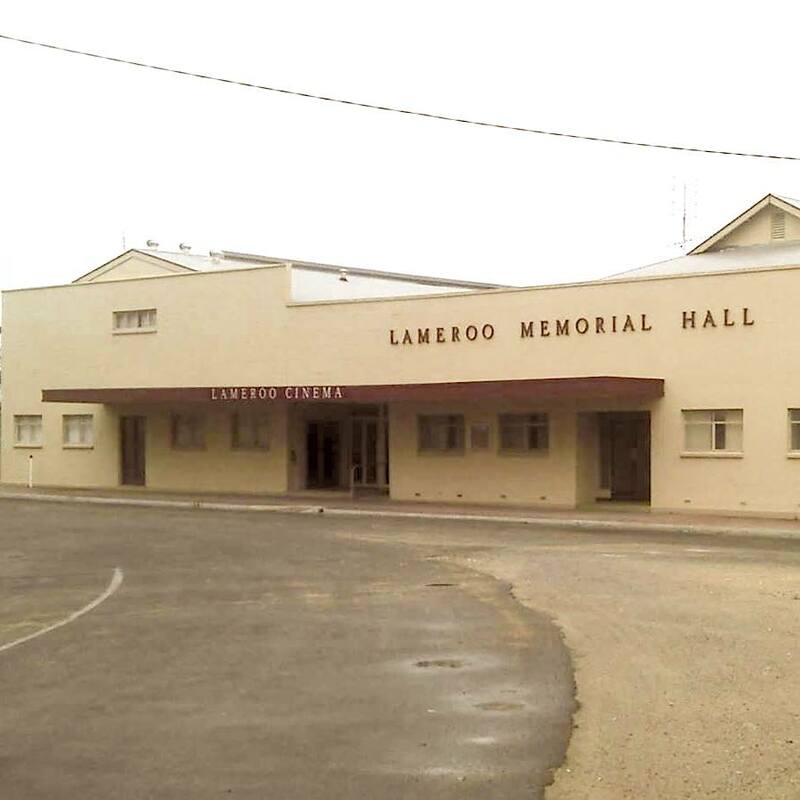 The Lameroo Memorial Hall stands in the shadows of the mighty wheat silos in the centre of town. We grow high quality wheat in these parts and we are proud of it. And we are proud of our Hall. 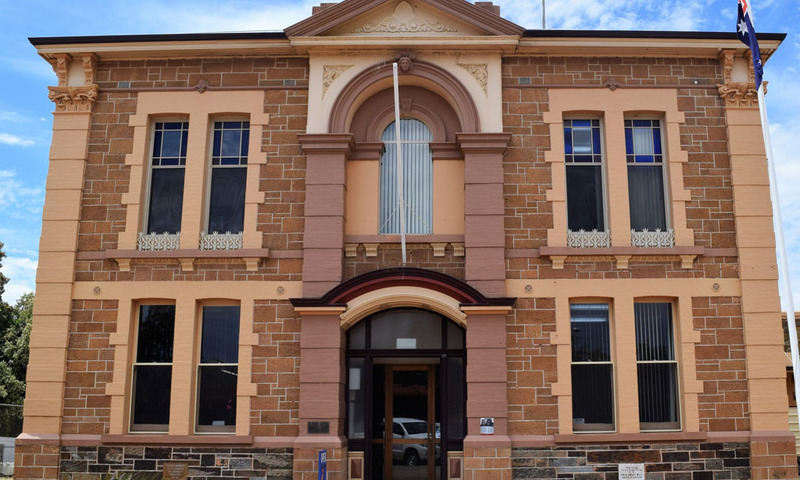 Our hall is at the heart of our small Mallee town and has been the place for all kinds of entertainment and shenanigans since the town was established way back in the early 1900’s. Lameroo has the widest main street you would ever see and it is lined with lawns and shady trees thanks to the underground water we are so lucky to have. 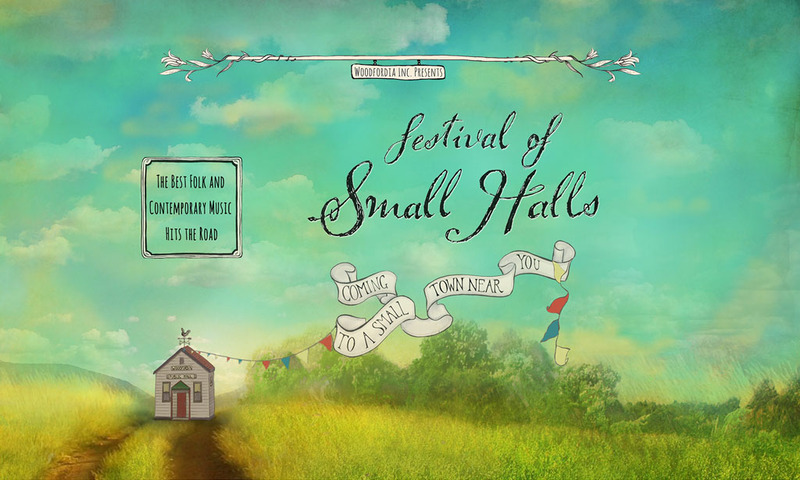 We welcome the Festival of Small Halls to our town for the first time. 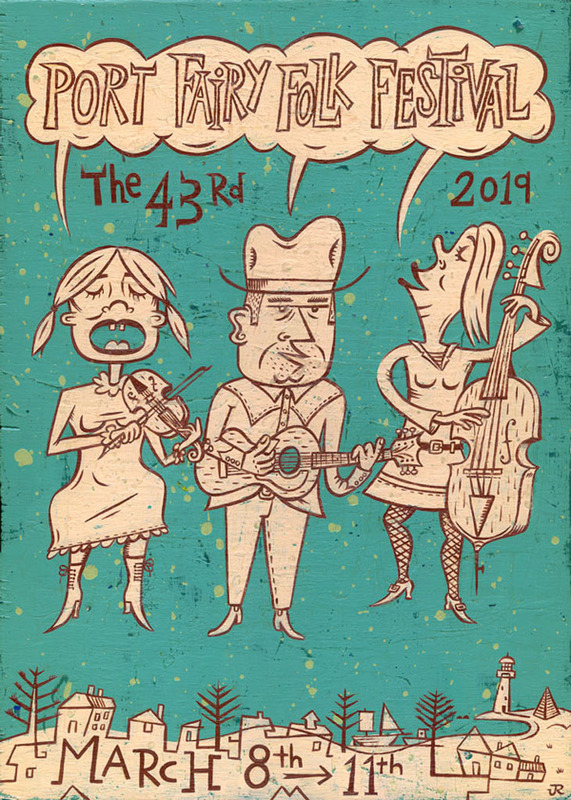 Festival of Small Halls rolls into Lameroo on Thursday, 14 March 2019 with award-winning Canadian trio The Once and Australia’s John Flanagan. The performance will be supported by local act PJ Michael. Adelaide based (by way of Lameroo and Canberra) musician PJ Michael brings with him a warm voice, an ear for a story and resonator guitar. With influences from the likes of Townes Van Zandt, Charlie Parr and Justin Townes Earle, in his music you can hear his unique take on Americana. PJ has received radio airplay including ABC RN and Triple J with his past two releases All Night Long (2016), Corroboree Park Hall Sesions (2017) and is currently working on his next release. You can stream his music now on Spotify et al, or catch him at his next show.